Figen Caglar has been appointed Cluster Director of Sales & Marketing at Jumeirah Etihad Towers & Jumeirah at Saadiyat Island Resort. 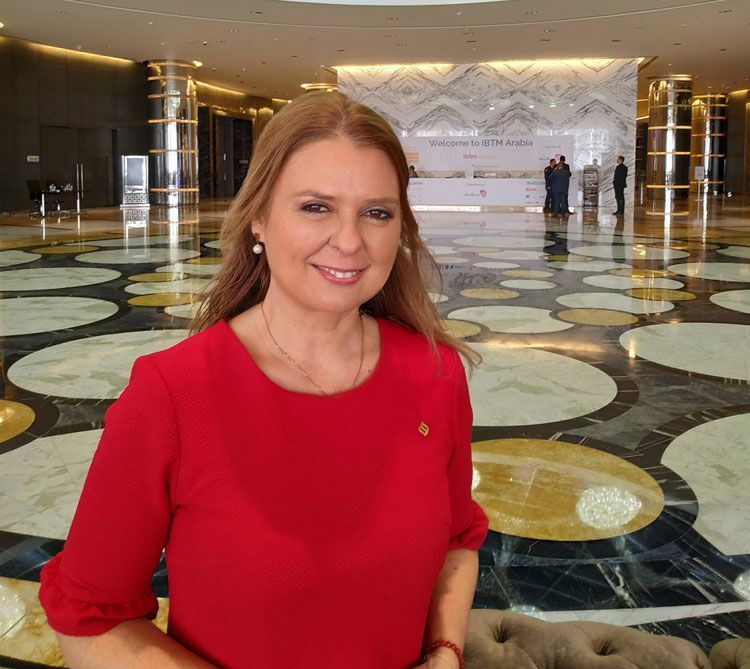 Figen Caglar, a Turkish national with over 24 years of experience in hospitality industry joins Jumeirah Etihad Towers & Jumeirah at Saadiyat Island Resort as of March 2019. Before joining Jumeirah, Mrs. Caglar was working as the Director of Sales and Marketing at the Shangri-La Hotel Dubai.